Just by chance we stayed right next to the "Golden Gai" in Shinjuku. 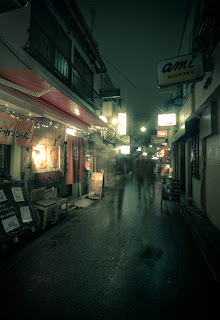 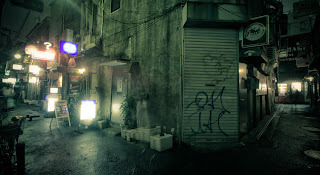 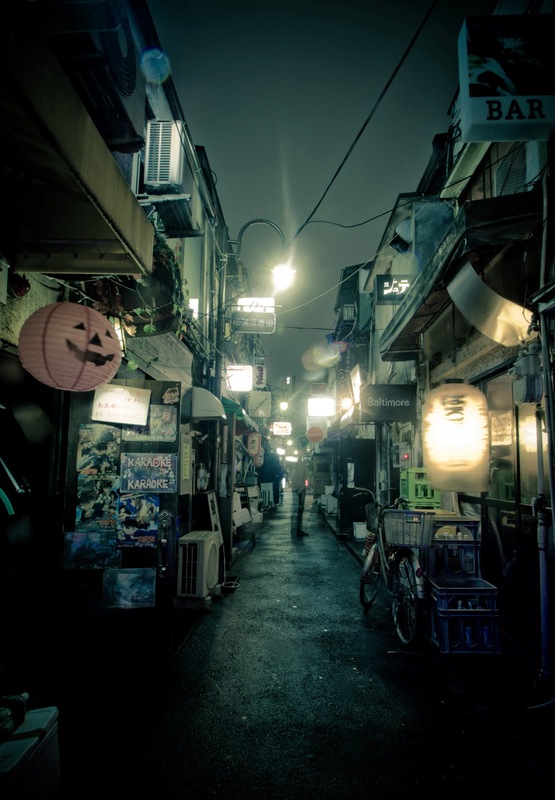 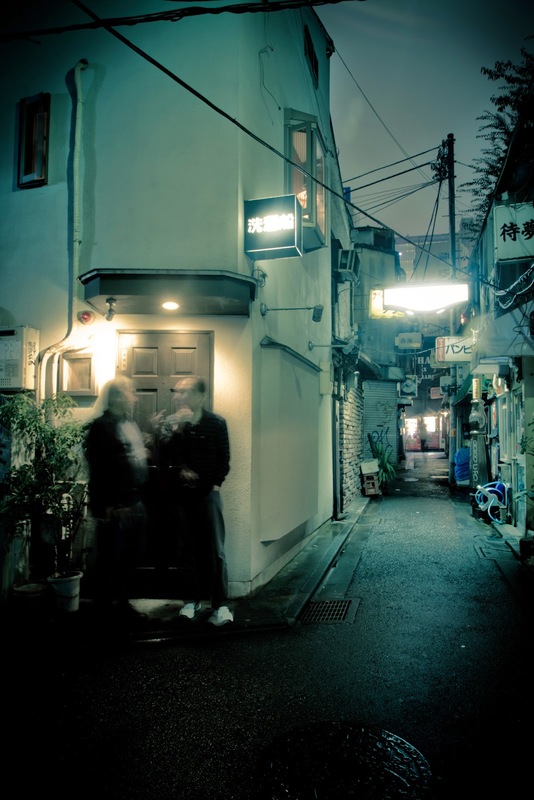 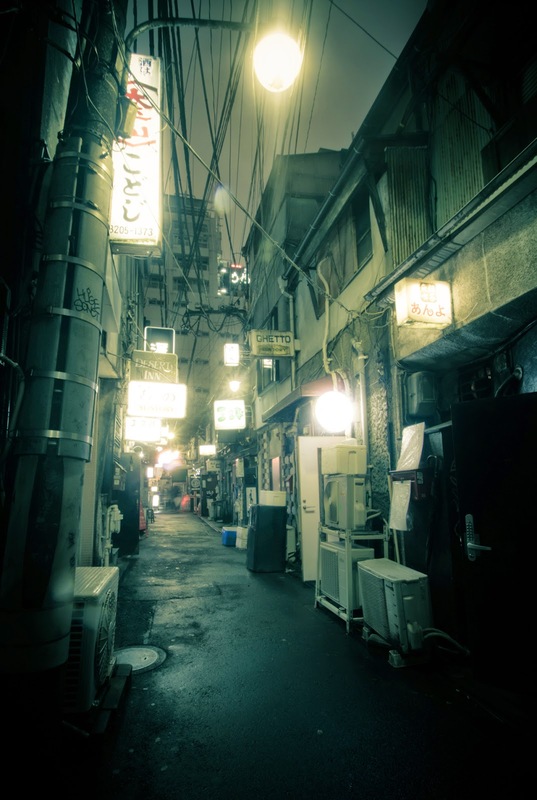 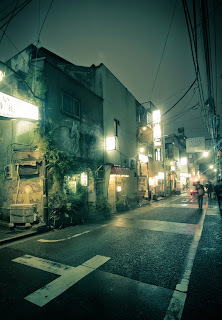 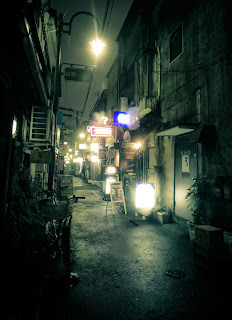 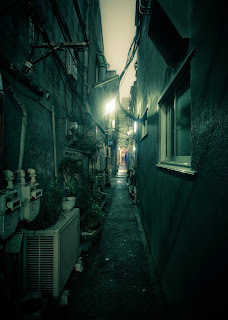 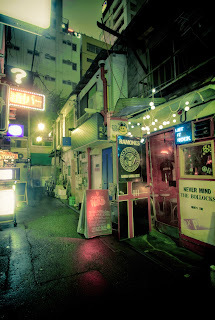 The Golden Gai is one of the only places in Tokyo city which did not get completely destroyed during the war. 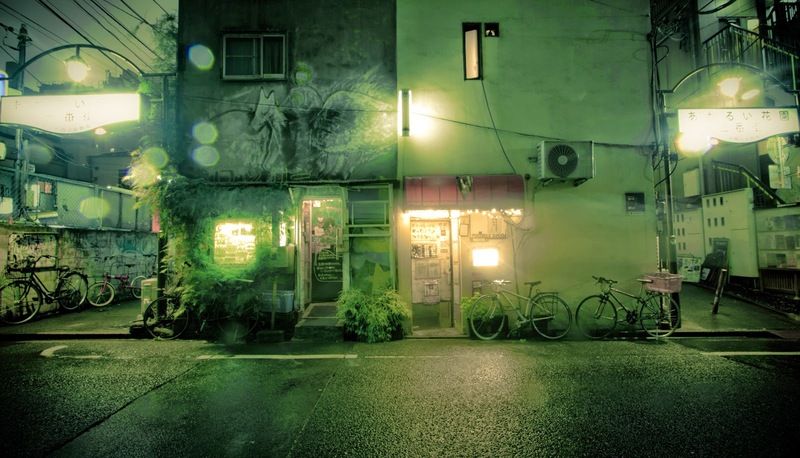 Its basically a network of 6 alleyways containing 200 bars that cater to 2- 4 people. The bars are themed, some are punk, some are metal, some are just weird. As long as you are drinking their drinks, you get fed free dumplings. Win Win. 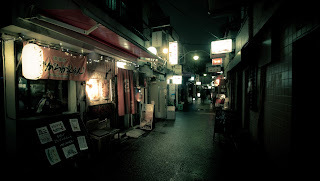 Its was super cool to see pre war establishments and to basically get drunk in a bar no bigger than a Bathroom.